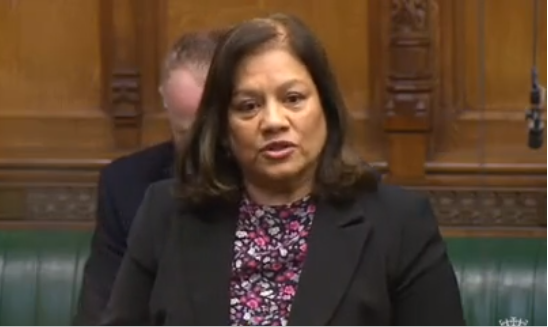 Valerie Vaz: The Minister will be aware that 63% of the British population did not vote for this Government, and those people need to have their voices heard when policies hurt them. This is not about money for hotel rooms during by-elections; this is about democracy. Will the Minister start the consultation after the Public Administration and Constitutional Affairs Committee has reported? John Penrose: We are all anxious to crack on with this as soon as we can, and we would like to start the consultation shortly. Given the level of interest that has been made evident during this urgent question, I am sure that we would be criticised further if we were to delay the consultation. I would like to get on with it soon, if we can, and to allow plenty of time for people to respond over a period of weeks. I am sure that the Select Committee’s Chairman, my hon. Friend the Member for Harwich and North Essex (Mr Jenkin), will understand that timetable and that he will time his Committee’s investigations appropriately.